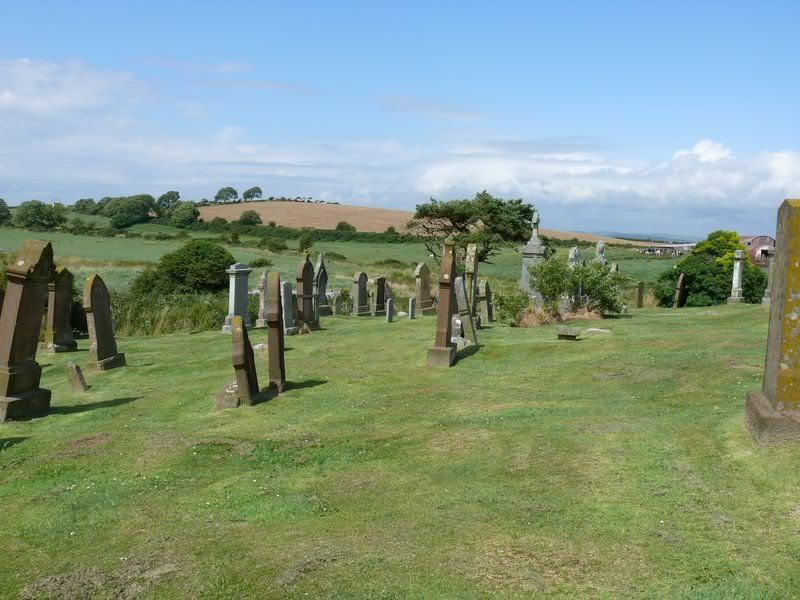 In the centre of Stoneykirk, the church has been out of use for a considerable number of years. 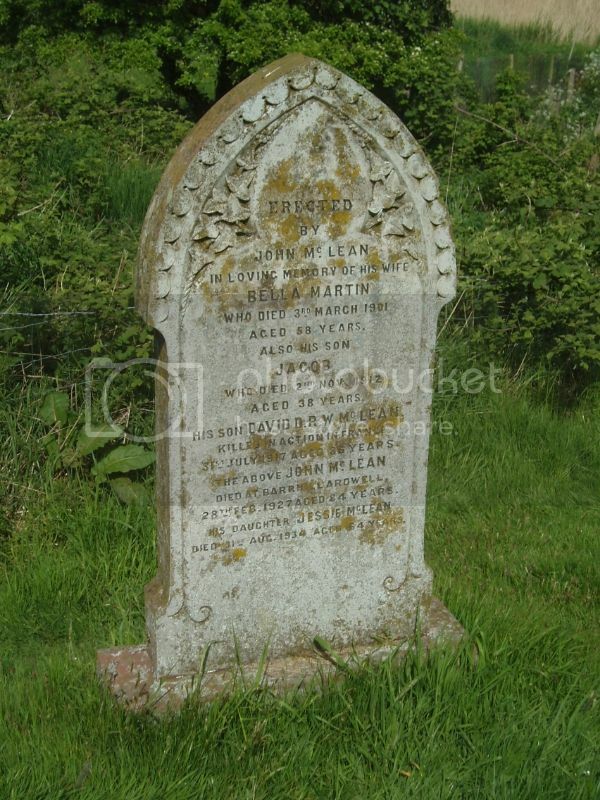 The graveyard has most of the grass mown but is otherwise neglected with no obvious burials for over 80 years. 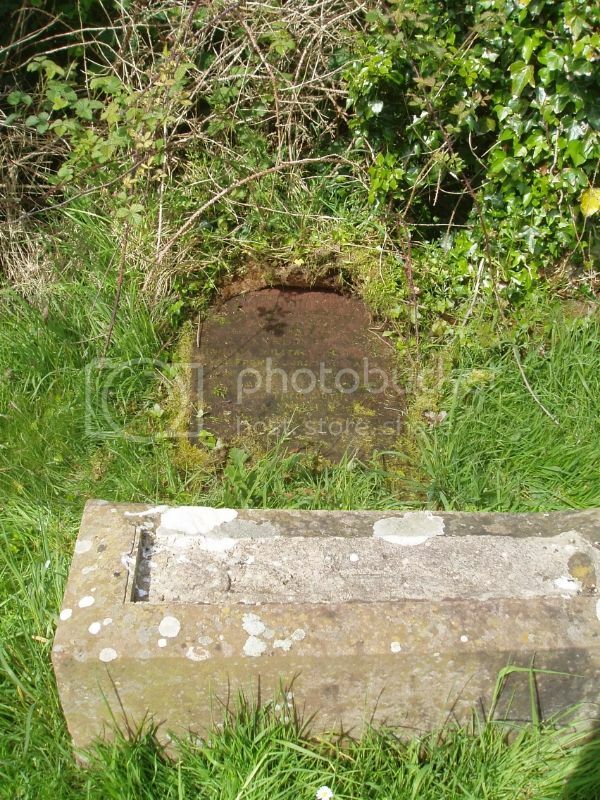 I found no military inscriptions other than the CWGC listed graves. 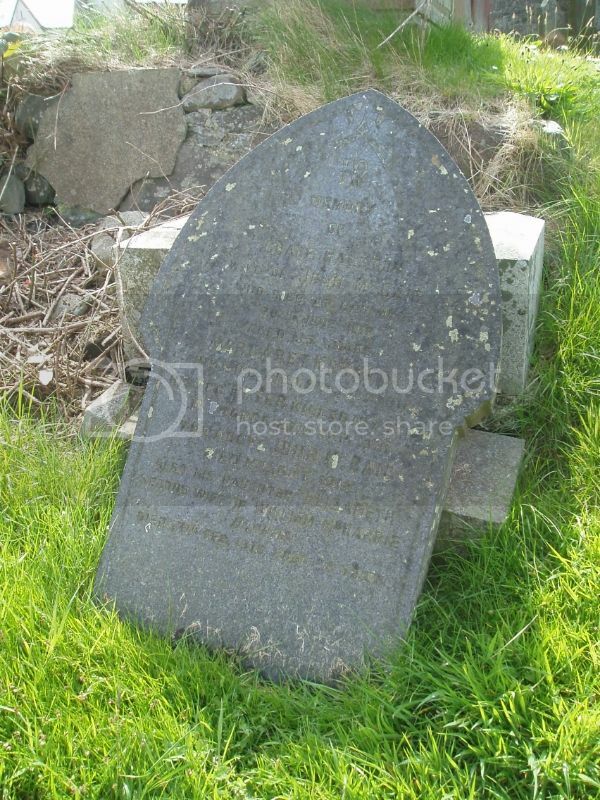 Additional information: Son of Mrs. Wallace, of Pulcomnor, Barrachan, Port William. 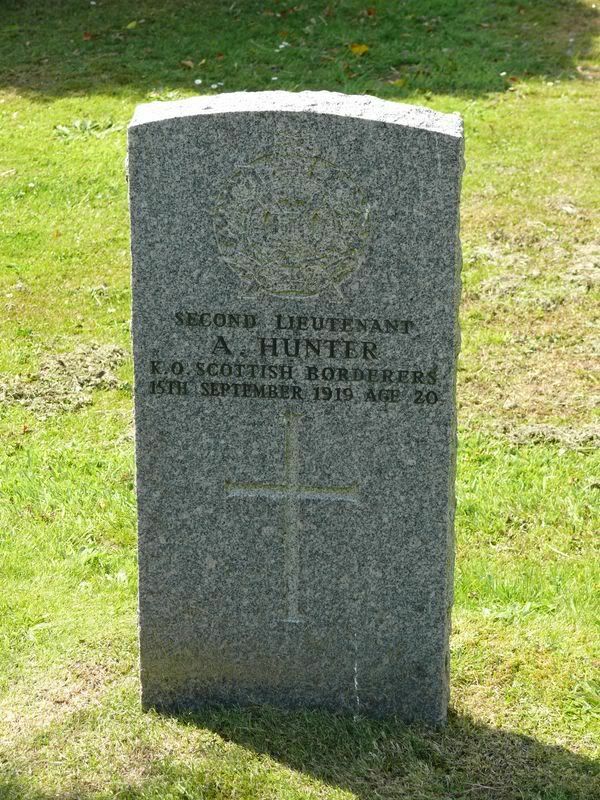 Additional information: Son of Thomas Hunter. Grave/Memorial Reference: North-West of Church. 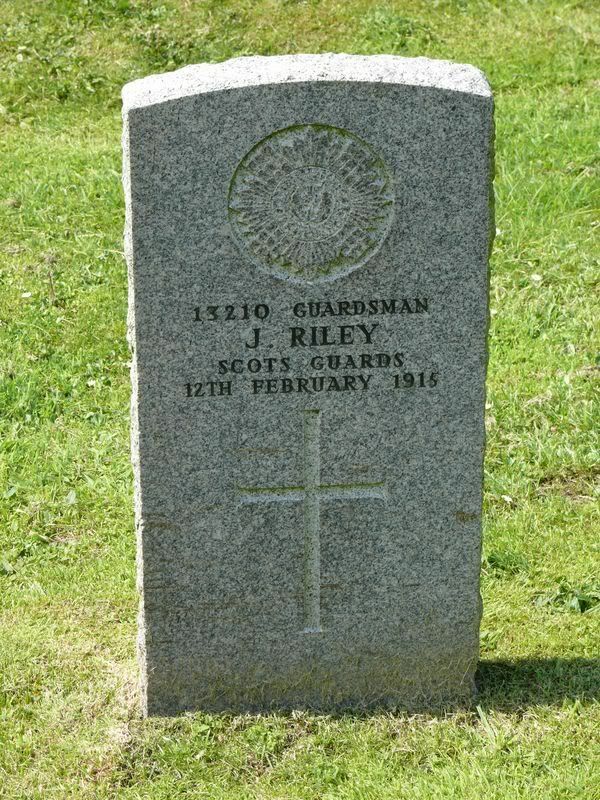 Additional information: Son of Maggie Riley, of Drumbreddan, Sidwell, Stranraer, and the late James Riley. Born at Kirkmaiden. 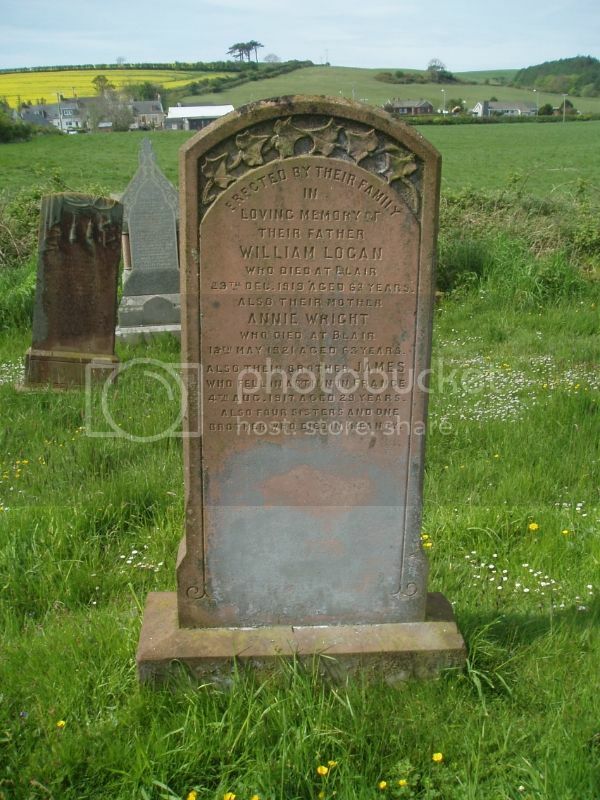 Additional information: Son of Matthew and Constance Eaglesome, of Hillside, Tredegar, Mon. 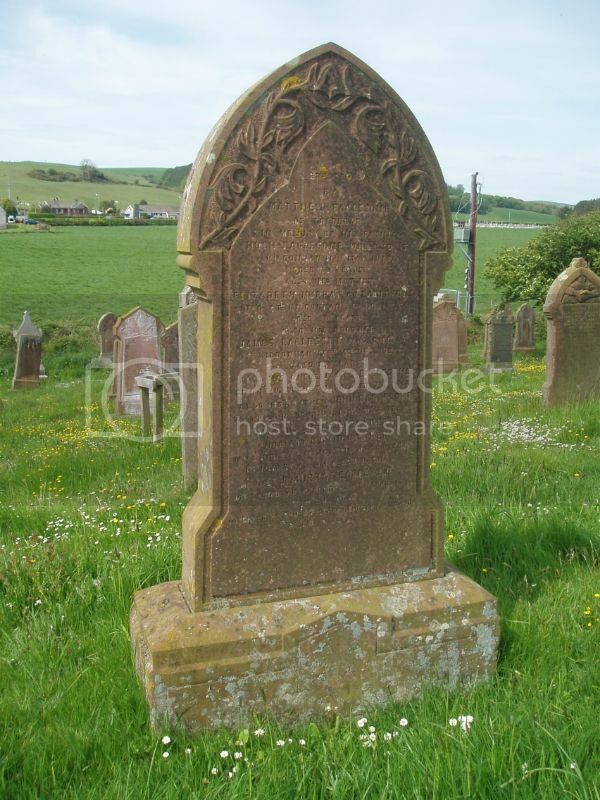 Grave Reference: Plot IIa, 5. 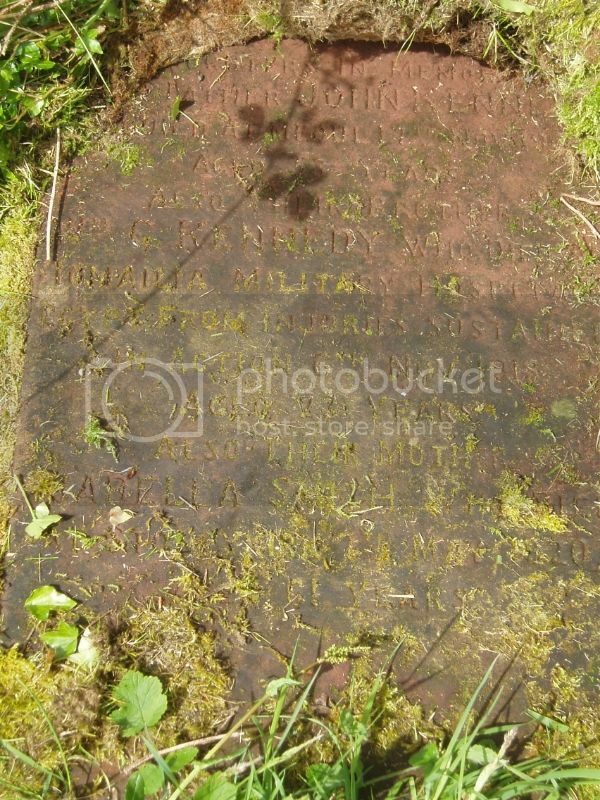 Headstone says: In memory of his son Cpl J Murray Eaglesom died of wounds 20th April 1918 aged 24 years. Interred at Schoonselof Cemetery, Antwerp. 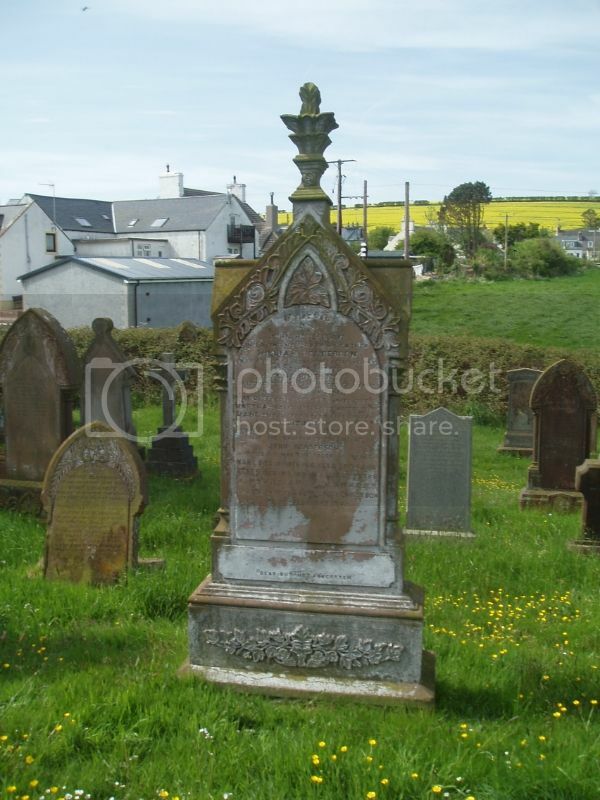 Additional information: Son of Robert and Annie Johnstone, of Main St., Port William, Wigtownshire. 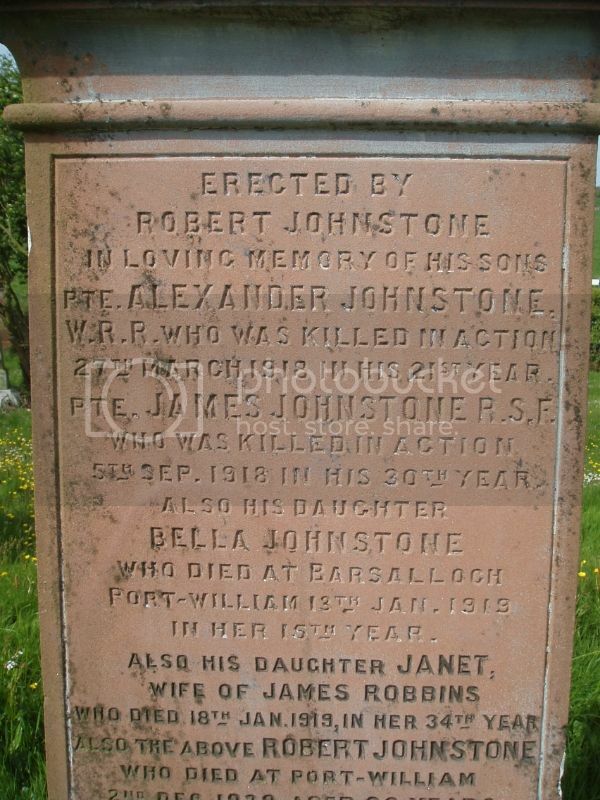 Wigtownshire Free Press (26 September 1918) reported: Mrs Johnstone, Culmore, Stoneykirk, has received official intimation that her husband, Private James Johnstone, Royal Scots Fusiliers, was killed in action in France on 5th September. Pte Johnstone had seen over three years’ active service was for nearly three years in Egypt being drafted to France in April this year. He has another two brothers in active service. 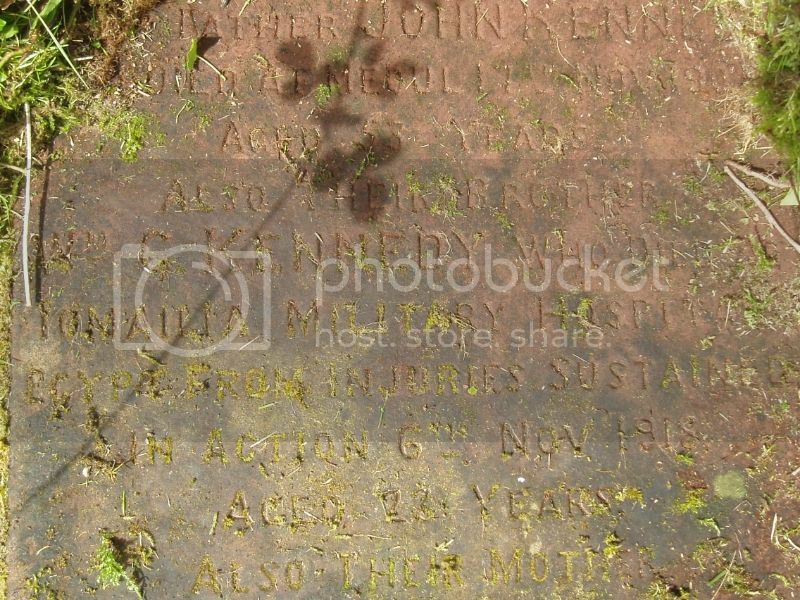 One has been missing since 27 March last, and another was discharged in 1916. 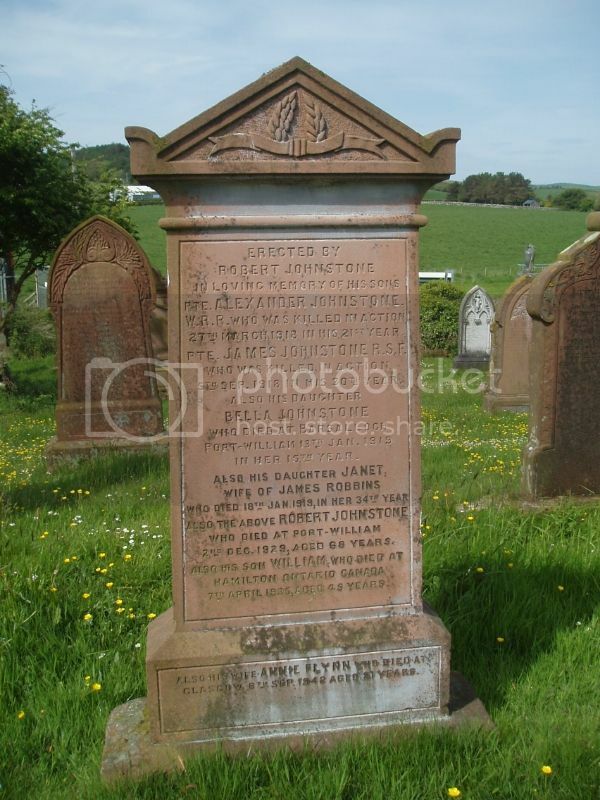 Before joining the Army Pte Johnstone was a rabbit trapper in Stoneykirk district. 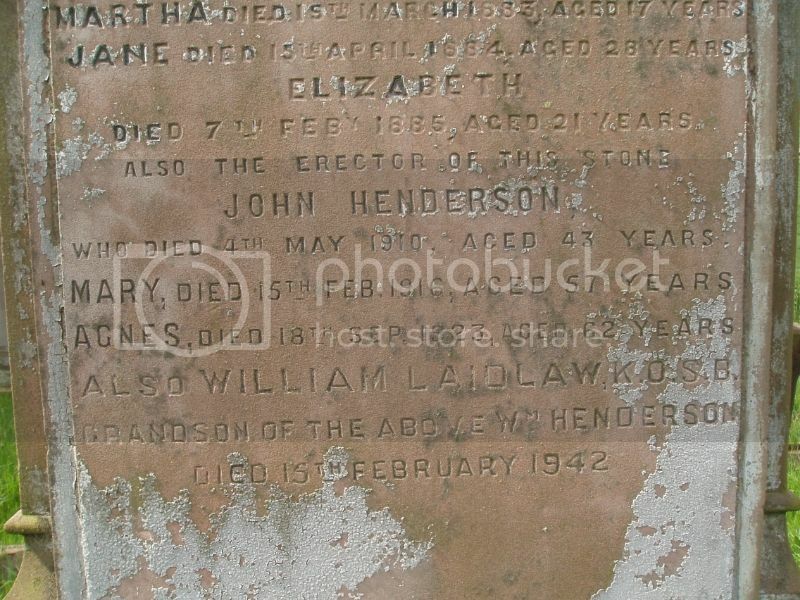 Additional Information: Son of John and Isabella Kennedy, of Meoul, Stoneykirk, Stranraer. Wigtownshire Free Press (21st November 1918) reported: Information has been received of the death of Cadet William Kennedy, in Egypt, from multiple injuries. 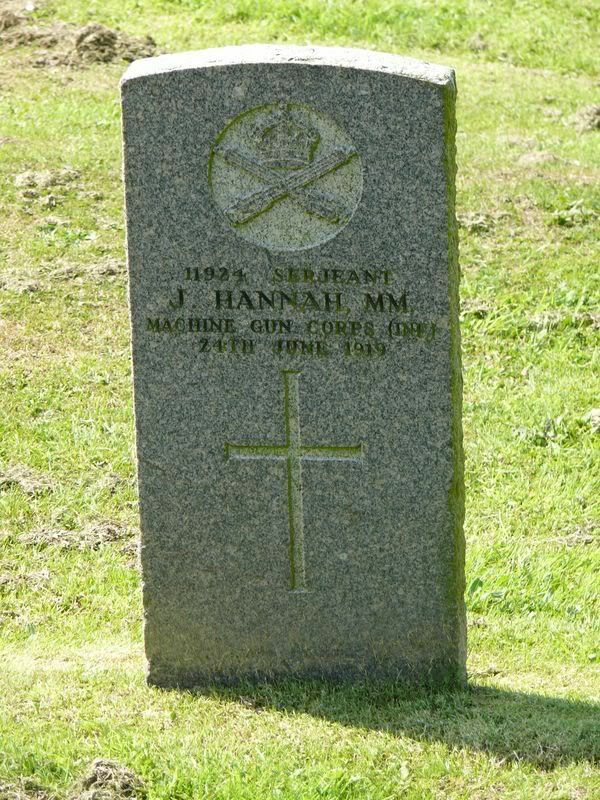 He was at a training school of the Royal Air Force when he received the injuries, and was a son of the late Mr John Kennedy, farmer, Meoul. Before enlisting he was in the employment of Mr Neil, Kilbreen. And: At the Stationary Hospital, Cairo, on 6th November, from injuries, Flight Cadet Wm Gardner Kennedy RAF, youngest son of the late John Kennedy, Meoul, Stoneykirk, aged 27 years. Panel Reference: Panel 11. Column 1. 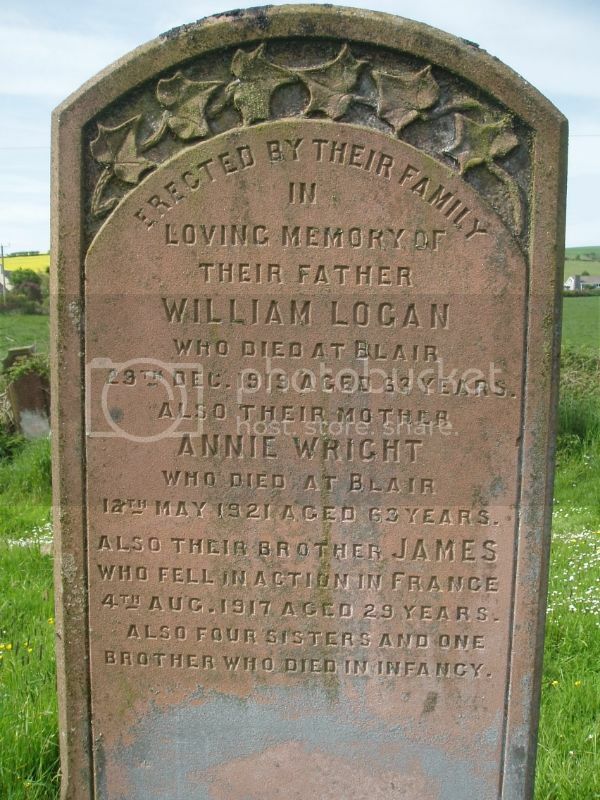 Additional information: Son of William and Annie Wright Logan, of Blair, Stoneykirk, Stranraer, Wigtownshire. 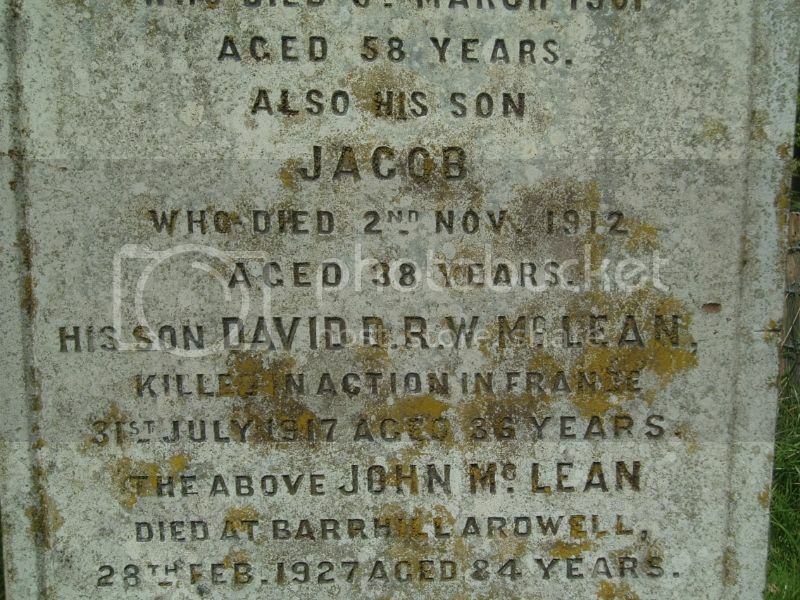 Wigtownshire Free Press (23 August 1917) reported: Killed in action in France on the 5th inst, Private James Logan, Border Regiment, son of Mr and Mrs William Logan, Boreland, Inch. 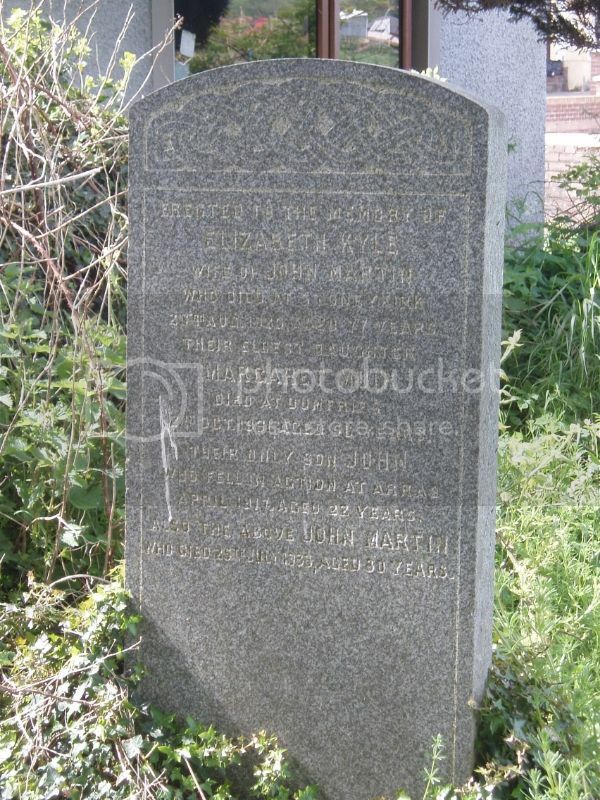 Additional information: Son of John and Elizabeth Martin, of Sunnyside Cottage, Stoneykirk, Stranraer, Wigtownshire. Wigtownshire Free Press (15 November 1917) carried a photograph and reported: Mr and Mrs John Martin, Stoneykirk, have been officially informed that their son, Pte John Martin RSF, who was reported missing on 23rd April, died on that date from wounds received in action. 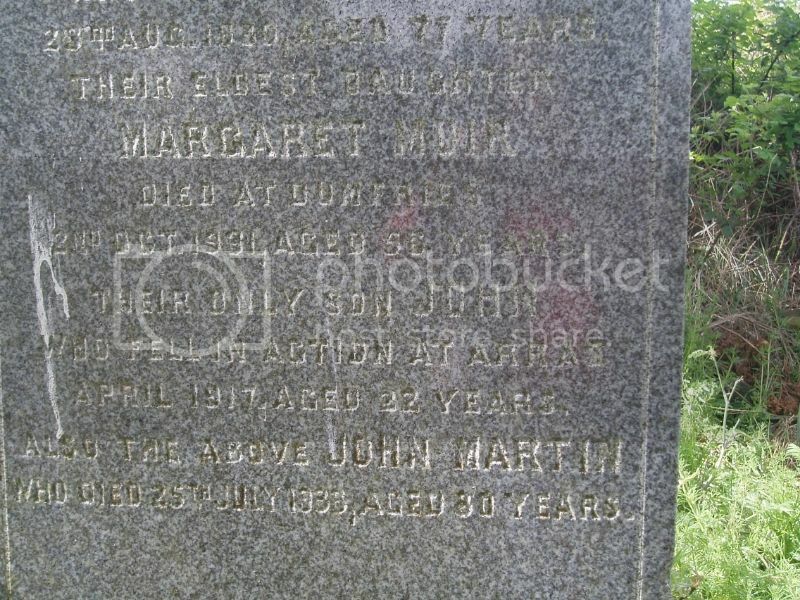 Pte Martin enlisted in March 1915 and had been on active service for about a year. Before joining the Army he was in the employment of Rhins District Committee. 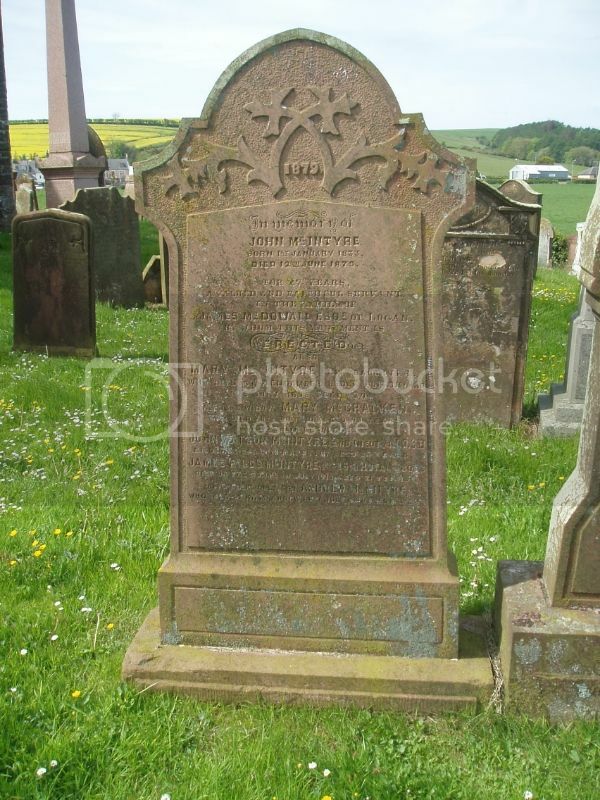 Additional Information: Son of John and Grace Ralston McCaig, of Stoneykirk, Wigtownshire. Wigtownshire Free Press (27 November 1918) reported: Reported missing on 27th September now officially reported to have been killed on that date, Lieut Pat. 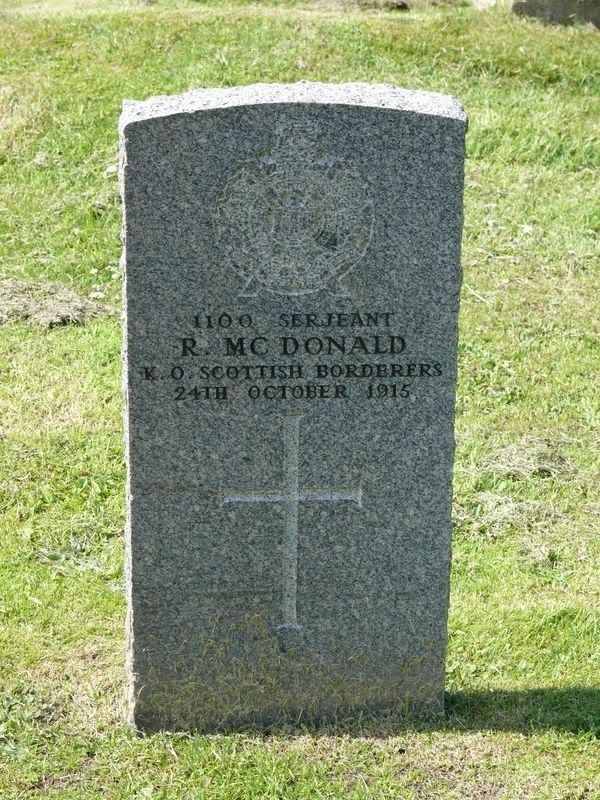 McCaig, Scottish Horse, attached to Royal Air Force, only son of late John McCaig, Altogue, aged 22 years. 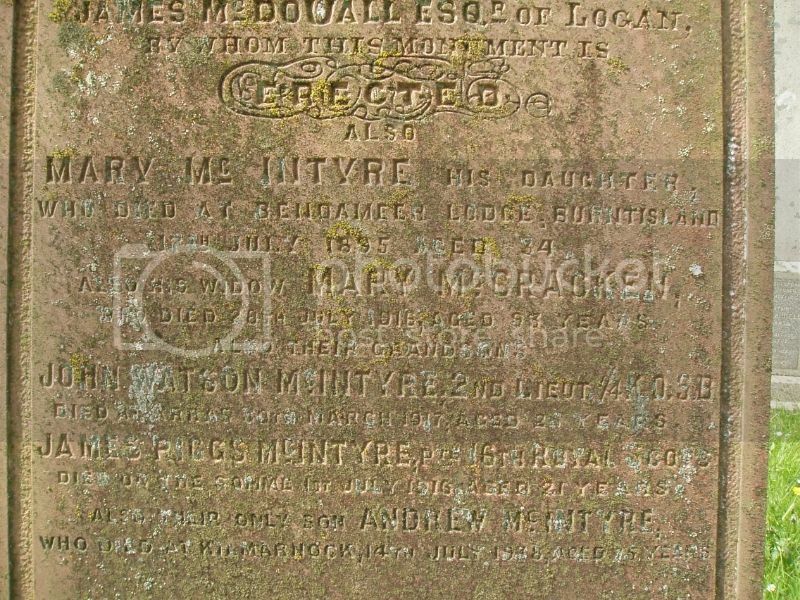 Additional information: Son of Andrew and Jane McIntyre, of Braeside, Pinmore, Girvan, Ayrshire. 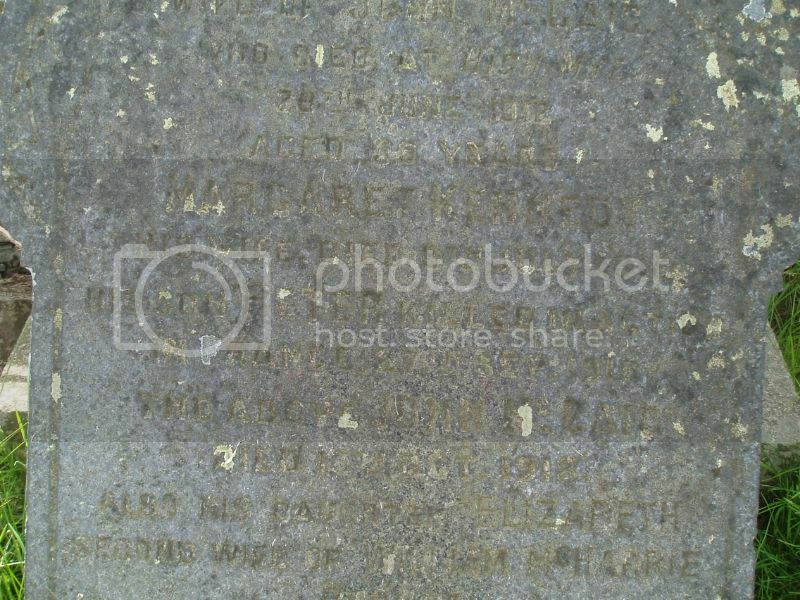 Wigtownshire Free Press (3 May 1917) reported: Died on active service on the 30th March, John Watson McIntyre, second Lieutenant Kings Own Scottish Borderers aged 24 years, eldest son of Mr and Mrs A McIntyre, Hawick. 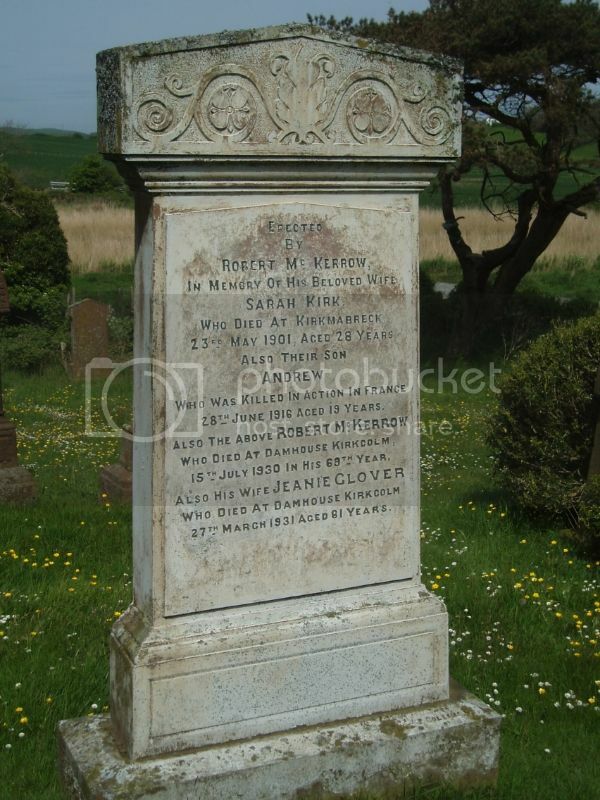 Additional Information: Son of Robert McKerrow, of Damhouse, Kirkcolm, Stranraer. 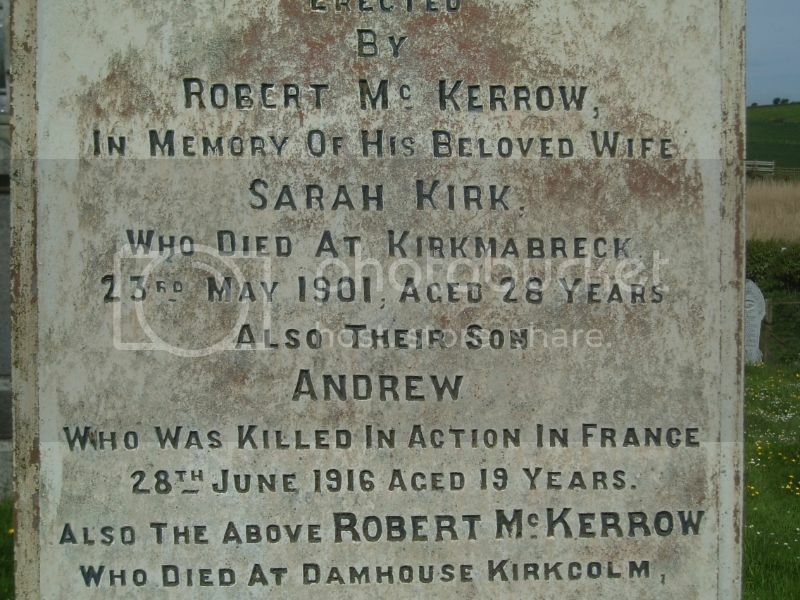 Wigtownshire Free Press (13 July 1916) carried a photograph and reported: Mr and Mrs McKerrow, Kirkmabrech Dairy, Sandhead, have received official intimation that their son, Pte Andrew McKerrow, 7th Camerons, was killed in action about 28th ult. 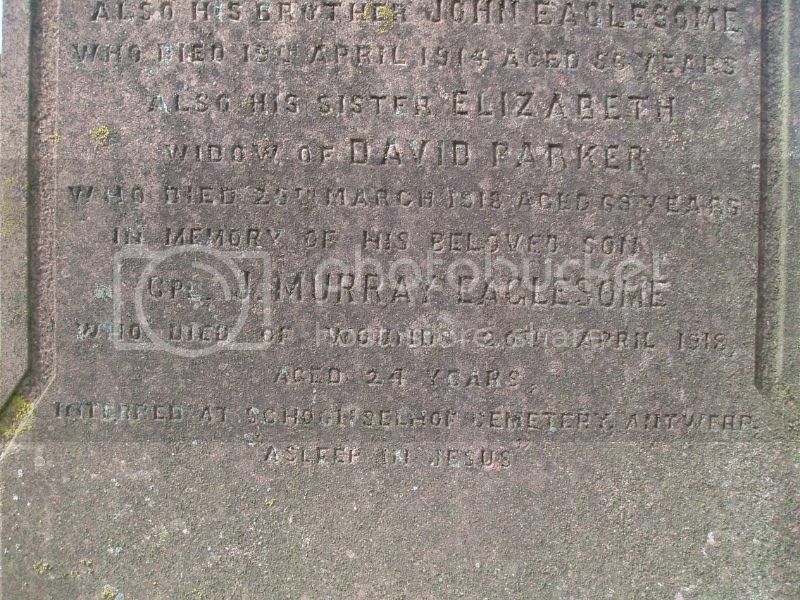 Pte McKerrow was only 19 years of age, enlisted on 27 September last, and formerly assisted his father in the management of the dairy.